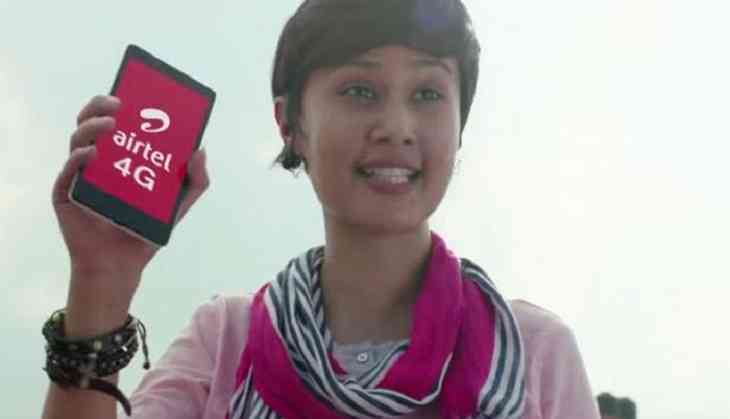 Airtel 4G girl! She is one of those peoples whose face is remembered by each and everyone. Sasha Chhetri became famous suddenly and became a household name after she started appearing in the various commercials of telecom company Airtel. Soon, she was termed as the most annoying girl but she did not stopped. Sasha belongs to Dehradun and has done a course in Advertising from St Xaviers Institute of Communication, Mumbai. She did her schooling from Dehradun’s Brightland School and did her higher secondary from Welham Girls’ School. She became a model after doing her course in advertising. Now, as per reports by a leading Entertainment portal, BollywoodShadis, she is now dating a Bollywood celebrity. Yes! As per their reports, the model is dating Sachin Gupta who has Bollywood movies such as Finding Fanny, Mere Dad Ki Maruti and Table Number 21 in his pocket. 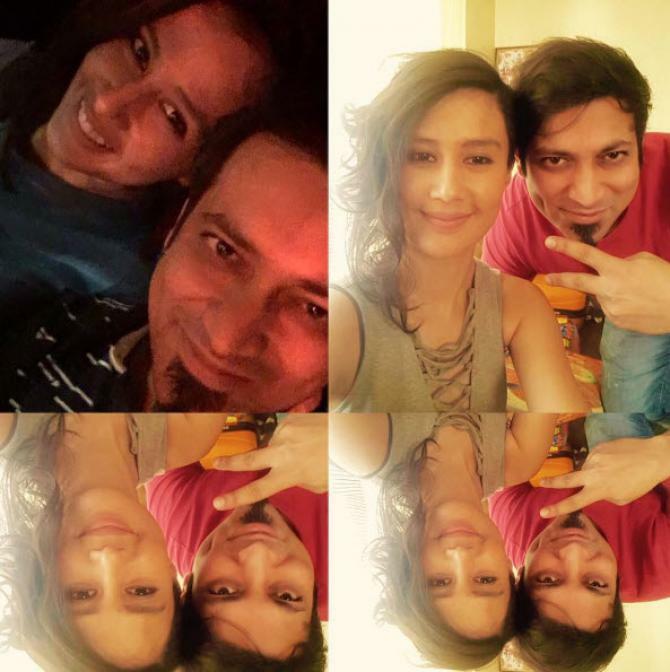 Talking about Sachin, he was earlier dating Sasha Agha who was last seen in Aurangzeb. Sasha is the daughter of Bollywood actress Salma Agha. They dated each other for a year and then their relationship ended in the year 2015. Talking about Sasha, it is also being said that her mother is not happy by her decission. Well no one can stop someone from loving and we wish both of them goodluck for their future!